LeapFrog arranged the opportunity for me to chat with Mia Hamm on the subject of getting kids fit! ENTER TO WIN A LeapBand using the form below! I got to chat with Mia Hamm—yes, the Mia Hamm of international soccer fame—about getting kids active. Not surprisingly, it was pretty dang cool to hear about the tactics she employs to keep her own three kids active, which sometimes includes booting them off the couch so they’ll get up and play. I bet you’ve never heard this advice before. Okay, “make it fun” is not exactly a new concept. But the fact is, it’s hard to sell exercise as enjoyable when getting up and working up a sweat requires so much more effort than watching TV or playing video games. So, most of our conversation centered on how to make it fun, and we talked about three helpful concepts. 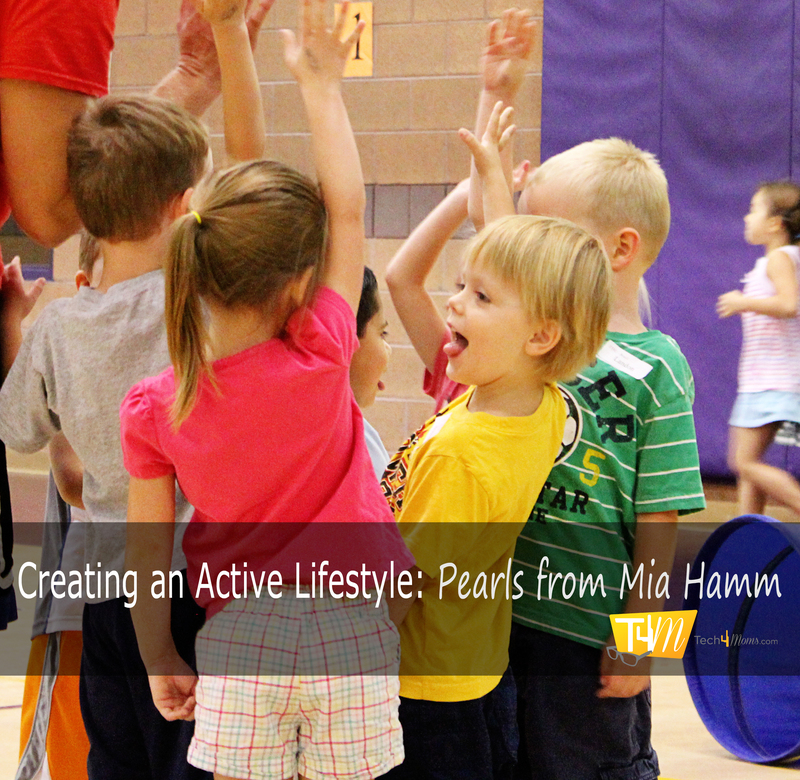 Mia grew up in an active family. Her mom was a ballerina and her dad was a ref. She had an older brother that was very athletic as well, who she followed around and played sports with all the time. As soon as she got home from school and dumped her backpack (hopefully not on the floor…but neatly hanging wherever it belonged…) she was back out the door looking for some fun. She sought out pick-up games, raced bikes, and most of all, she loved it when she got to play sports with her family. Mia said one of the main reasons she filled her life with all this activity is because that was the subculture of her family. Those were simply the things you did for fun. As parents, we get to choose what kind of culture we have in our home. Make yours an active home. When you have time together go outside and play sports, or go to the water park. Sign up to do a 5k as a family. Go hiking, like us in the photo above. Just don’t sit and watch TV (I say this with my fingers crossed because I have a lot of room for improvement in this area). 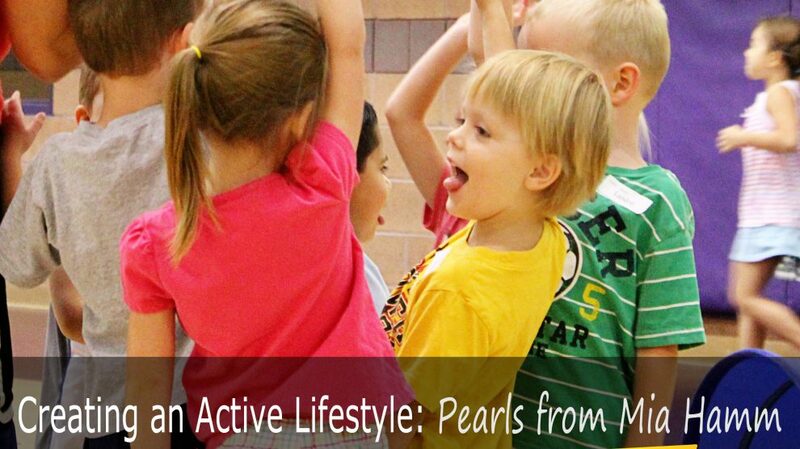 We sign our kids up for tons of extracurricular activities as part of our effort to keep the kids active. They are involved in soccer, gymnastics, drama, dance, sports camps (in their various seasons of course, not all at the same time)…etc. I complained to Mia that we try really hard to register the kids for programs that they are interested in so that it will be fun (see that keyword? 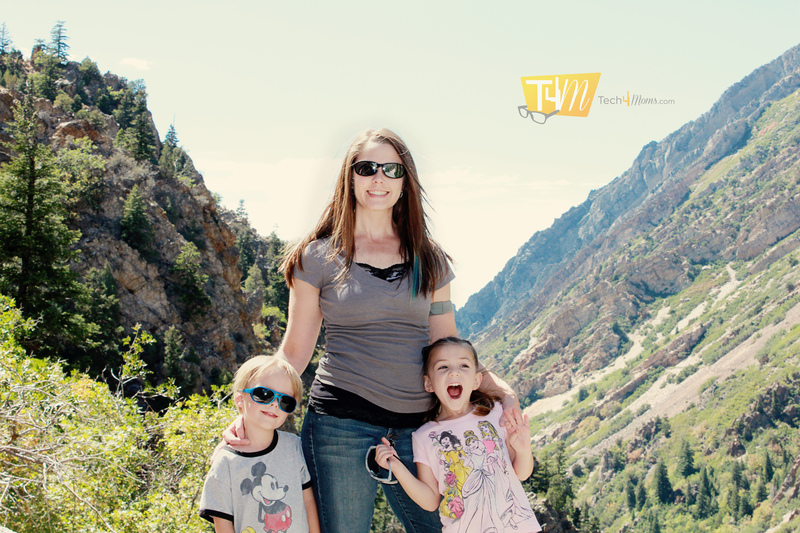 Making it fun…), only for the kids to gripe and moan when it’s time to go to their soccer games or wherever we’re off to. Once we’re there, they’re not really into it and spend half the game staring at the playground next to the soccer pitch. While there are lots of wonderful cooperative kids out there, I’m sure my kids aren’t the only ones who exhibit this type of behavior. Basically Mia said, for kids, organized sports might not be the most fun atmosphere. They spend all day with someone telling them what to do at school, and being on a sports team is more of the same. While organized sports are great for discipline and making friends and learning to work as a team, the best way to make it fun for them is to just get up and play with your kids for fun. 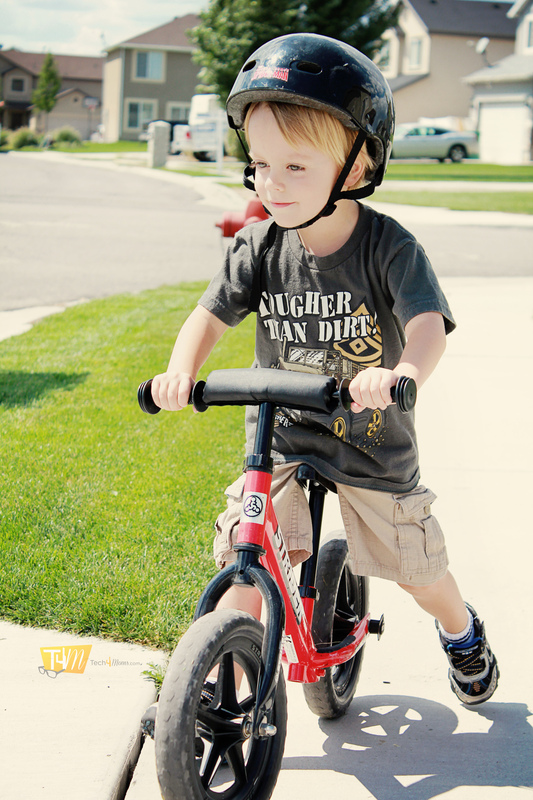 They get attention from their parents, family memories, and active play all in one fell swoop. Like I said before, we try really hard to put the kids in activities that they will enjoy. I recognize that no matter how much natural aptitude you have for any given activity there will come a point where you have to stretch yourself and work hard to improve. At that point we’ll need to give our kids the proper encouragement to keep going, instead of giving in to their whining and pleas to quit. The hard part is to differentiate between moments where encouragement is needed and when you are forcing your kids to continue with a sport they aren’t interested in. Do you need divination skills to know which activities your kids are interested in? It sometimes feels that way. Mia’s three kids have very dissimilar interests, her twin daughters especially. One of them loves soccer and the other, not so much. She’s more of a basketball girl. The key to understanding your own kid’s interests is getting to know them and also watching them with their friends. See what they choose to do for fun when they are with other kids. That is a good indicator of the stuff they might enjoy being involved in. Keep in mind that their interests will be influenced by their peers and that’s okay. So, she probably won’t grow up to be in the WMBA–my husband finally acknowledged this–but she does love to gather everybody up, turn on Michael Jackson and perform a made up dance for everyone to watch, and sing songs in front of everybody. We signed her up for a kids drama production last year and had sooooooooo much (it cannot be emphasized how much) more success with this. She gets to sing, and dance and be dramatic—all her favorite things! Also, please forgive the quality of the above photo. 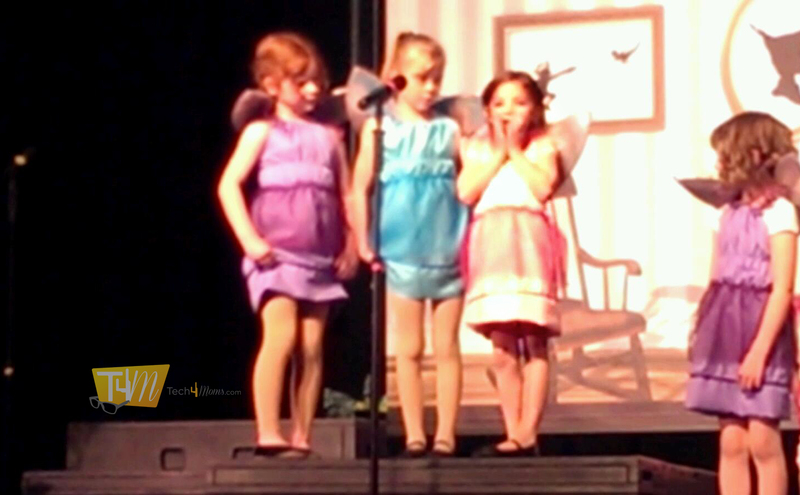 It was taken on a camera phone in a dark theater… And yes, that’s my girl in the middle of reciting her favorite line. Anyway, the age old advice, Make it Fun!, usually rings true, and it is especially so when dealing with kids and helping them to develop a healthy lifestyle. As parents this is our responsibility, so get up and play with your kids, get them into activities they enjoy, and be an active role model for your children—Mia Hamm said so. Don’t forget to fill out the form below so that you’ll be entered into the drawing to win the LeapBand! 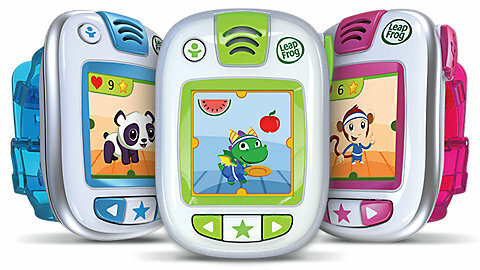 And click here to enter this month’s LeapFrog goodie bag giveaway. 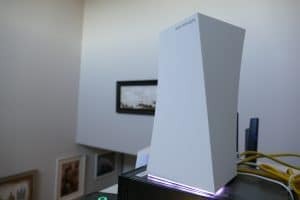 It’s more than $500 worth of LeapFrog awesomeness! ENTER TO WIN A LEAPBAND!